How do you choose the right beauty direct selling home-based business for you especially since there are dozens of companies to choose from? Most people choose a company because they fell in love with the products and want to share the products with others. Some choose a company because of the business opportunity first then product second. Ideally, you want both: products you would use as a customer with or without the business attached to it and a company that offers a great business for its consultants. For a consumable business like beauty products, it goes without saying you have to believe in the products you're using. I'd have a hard time selling products that I'm not using myself. The best way to gain a new customer is sharing your personal testimonials from being a product user yourself. When I'm sharing my company's products, I talk about the problems I had before I used the products, the benefits from using the products, the savings, and the business offered by the company. 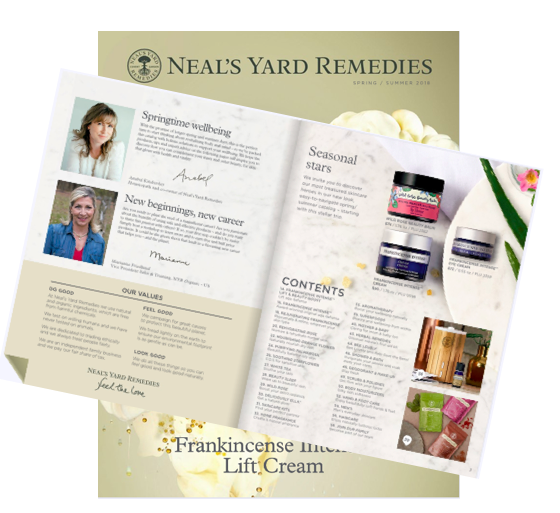 The products are the most important when it comes to your direct selling success. It doesn't matter how much the company pays you unless the products can stand on their own. The products must have great value for the customer and at price points you're able to sell to real customers. Direct sales, party plan, network marketing or "mlm" can be confusing to someone who isn't familiar with the industry. They're all under "direct selling" but there are definite differences. Network marketing is quite different from direct sales/party plan opportunities. In general, network marketing typically has higher price points, hence you're more likely to see member options where a customer can sign up for a fee and buy products at a discount. An example is Arbonne , doTERRA, Votre Vu, and many others. Compared to direct sales/party plan, it's rare to see the member option, because direct sales/party plan is designed for retailing products directly to the end user which is usually best sold via home parties, vendor shows, etc. In general, direct sales/party plan is designed to lead with products first than opportunity. Network marketing, hence "network", you're building a network of members and recruiting a network of distributors. From this network is how the distributor gets paid along with retailing products but if a company offers a member option, most customers sign up for one so they don't have to pay at full retail. That doesn't mean there aren't people paying retail prices because some don't want to deal with signing up to be a member, get on auto-ship to save money, and so forth. Before you choose a beauty/skin care direct selling company, whether it's a party plan or network marketing, it's important to understand the differences and what's required of you before you get started. *Monthly or quarterly personal sales requirements. *Monthly sales needed in order to earn from your team building efforts. Be weary of no quotas because every company requires a certain sales amount before you can earn from your team. With network marketing you'll typically see auto-ship requirements before you can fully participate in their compensation plan. *Monthly website fee (if any) or other fees such as e-newsletter subscription to customers. When you're brand new you won't always know what to ask but it's important to ask these questions so you're not stuck with any hidden costs or requirements. If you can't get a straight answer from the person you're talking to, look for another rep, or email/call corporate office. Direct selling is a great business for the right person and I love the business I'm in. I hope these tips will help you find the right beauty company for you. P.S. 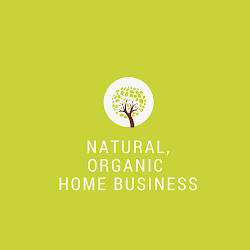 I'm a work at home mom and love building my natural products business online. If you're looking for a flexible home-based business that you can easily do from anywhere, email me. As a #1 leader in my company, I can help you build a dream business from home. Verefina Is Sizzlin' Hot this Summer!